At Tri State RV Rental we offer Pop-up Campers and Travel Trailers for rent in South West Wisconsin, North Eastern Iowa and North Western Illinois. We offer on the go comfort for those looking for a fun time on the road. 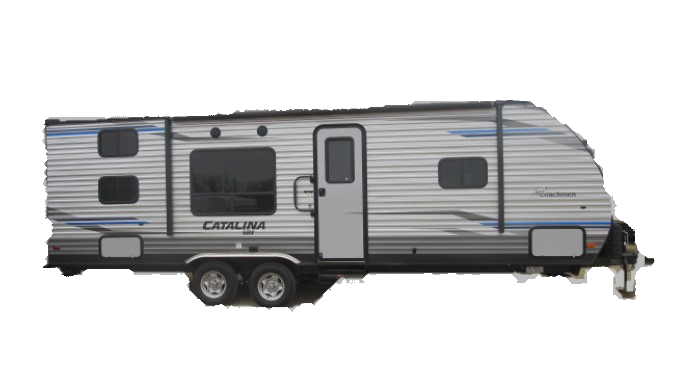 Check out our selection of top quality RV’s and all of the great conveniences that they provide our clients. Call today to make your reservation (608) 348-2309. Great Rates, Comfortable Top Quality RV’s and Fast, Friendly Service is what you can expect when you rent from Tri-State RV Rentals.